Very friendly, helpful amd knowledgeable. Went back to. recheck when work was completed to make sure it was All Sytems Go! Did a A+ job. 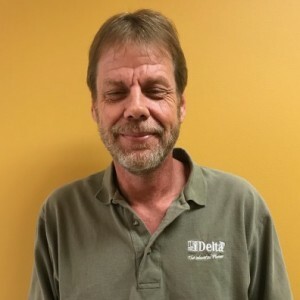 Jerry B has a 5-Star rating and leads the company in total reviews, making this pro a ReviewBuzz Rockstar! 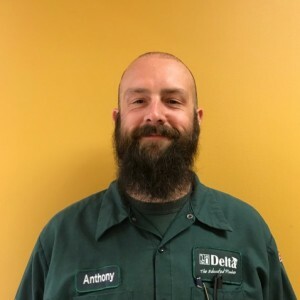 Jerry is a licensed master plumber with five years experience. 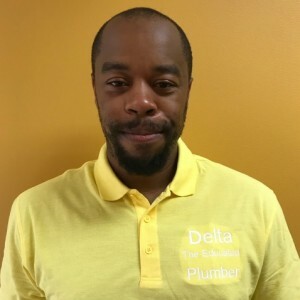 He provides excellent customer service as part of Delta, The Educated Plumber team. 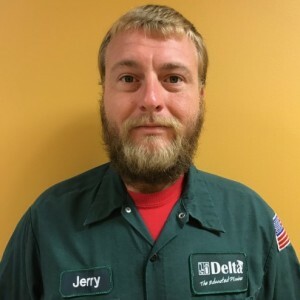 Jerry enjoys helping his customers and that everyday presents a new challenge. Quick clean professional Highly recommend, Jerry thank you. We had a slow leak, that caused more damage than we anticipated. Delta responded to our call quickly. Jerry was very knowledgeable about what we needed to have done, and also shared a recommendation for how to have the damage we experienced from the leak repaired. We wouldn’t hesitate to call this company again, if we are in need of a plumber. 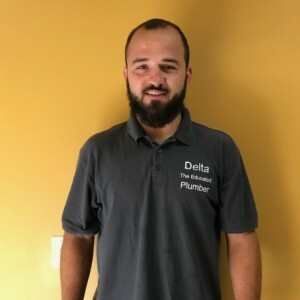 The guys at Delta Plumbing where professional and knowledgable. Keith the operations manager was very responsive with handling any concerns we had through the completion of the job. I would use them again. Was very timely and pleasant to talk to. I let him do his thing and all was done quickly. Price was reasonable for a water heater install. Install went well and cleaned up after work was done. Only hiccup was the breaker wasn't turned back on so the wife had a nice cold shower this morning. Still a job done well, I'll enjoy a hot shower with my new heater soon. Jerry B did an outstanding job. I was impressed by his knowledge and professionalism. He answered every question I had in a way that I totally understood. Also I was impressed by the way he seem to make sure each item was 100% working before moving on. Totally satisfied. Came and repaired our shower leak in a timely manner. Jerry B. was the Master Plumber who arrived early after I received a text with his picture, and completed the job. He located a water leak outside my house and replaced the water line to my house. He showed me the estimate before getting my permission, and did not take any breaks until the job was completed. The price was not unexpected given what plumbers earn these days, and therefore acceptable. He did not try to upsell me, and he was respectful at all times. Five stars if it was cheaper..
Jerry B. was OUTSTANDING. He really knows his job. Very knowledgeable, very kind, and so helpful to try to find my problem. Just a great person to do business with. Awesome service! Fast, efficient and professional! Ask for Jerry. He’ll take excellent care of you! Great service for commercial work! Jerry Bryan was a very knowledgeable technician. Delta Plumbing seems to always delivery!